Plot approx 0.75 acres with outline planning permission for the erection of a replacement dwellhouse. Price around £35,000 Entry by arr. Viewing go along to site. 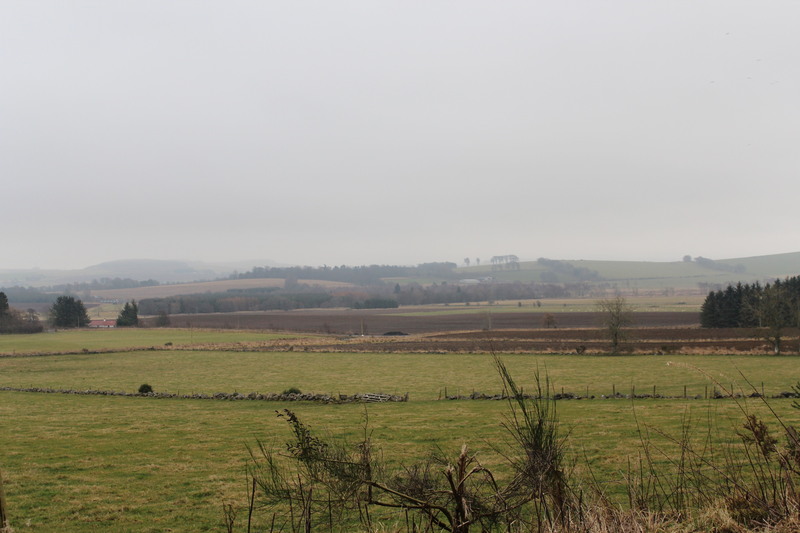 Extending to around 0.75 acres, this RESIDENTIAL SITE, enjoys a pleasant location in the popular area of Kinnoir, around 4 miles from Huntly. A detached dwelling-house is currently located on the site but for Health and Safety reasons, access to the interior of this property is not available to viewers. Planning Permission in Principle has been granted for the erection of a replacement dwelling-house. It is understood that water and services are available nearby, but any potential purchaser would require to satisfy themselves in this regard. The outline planning permission can be viewed on Aberdeenshire Council’s Planning Department’s website using the following application number: APP/2016/3233. 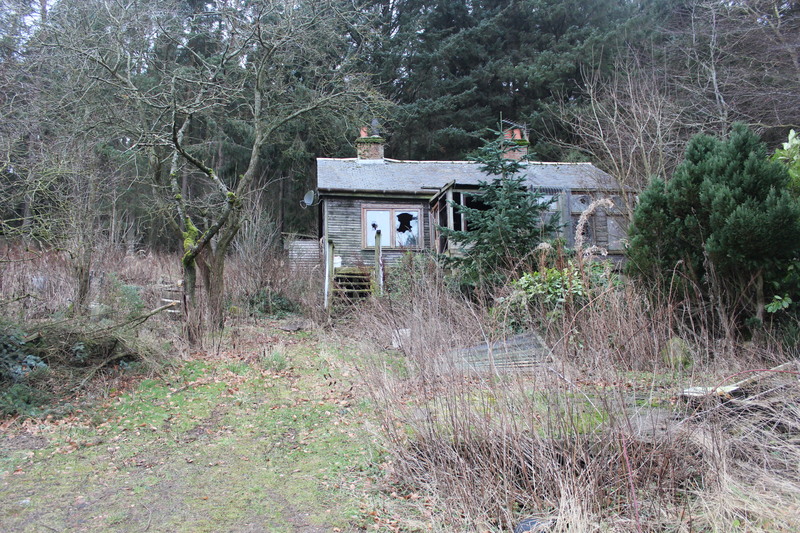 LOCATION: The property enjoys a pleasant rural setting, yet benefits from easy access to the main A96. It is located around 4 miles from the market town of Huntly which provides a full range of local amenities, including excellent Primary and Secondary Schooling and a railway station. A variety of sporting facilities is also available including shooting, fishing and an 18 hole Golf Course. TRAVEL DIRECTIONS : From Huntly take the A96 towards Aberdeen, taking the first left just beyond the town onto the A97, signposted Banff and Aberchirder. Continue along the A97 for around 2 miles then turn left at the sign for Kinnoir. After approximately 1 ½ miles turn left onto the track road and the subjects are located a short distance ahead on the left.